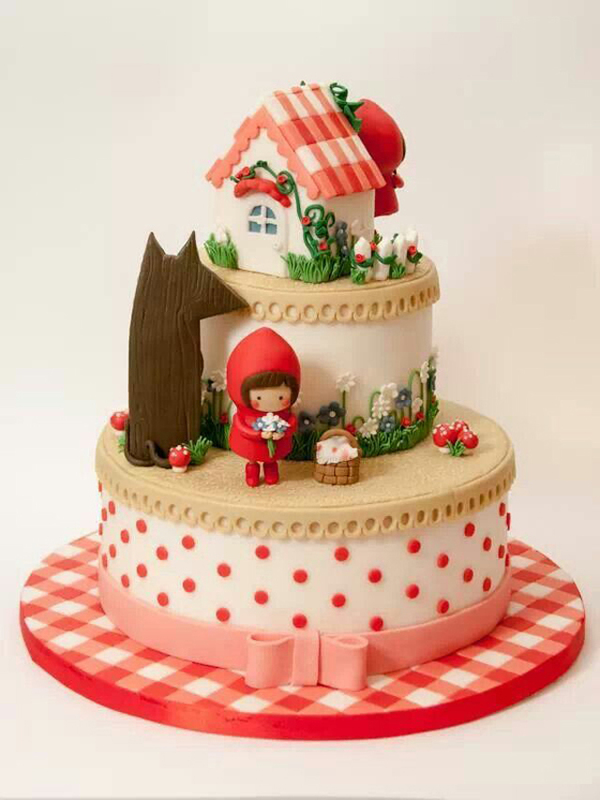 Just the other day I featured another Little Red Riding Hood Birthday Party, and to keep the theme going, I thought I’d collect some of the prettiest Little Red Riding Hood cakes and feature them on the blog. 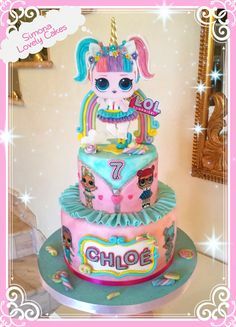 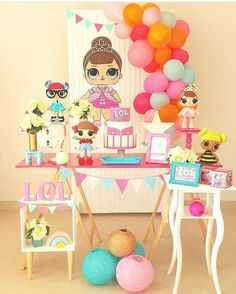 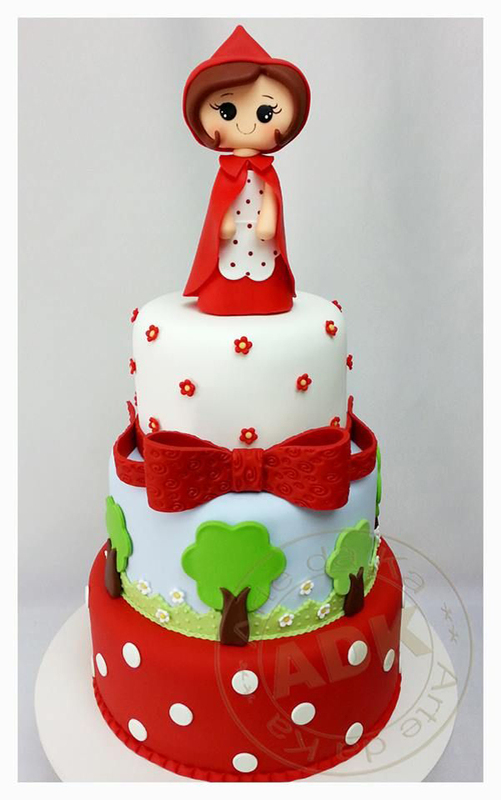 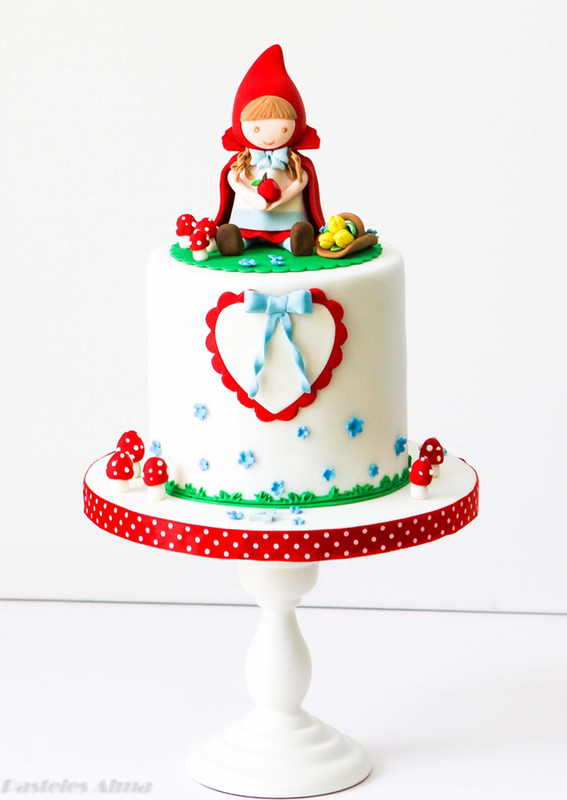 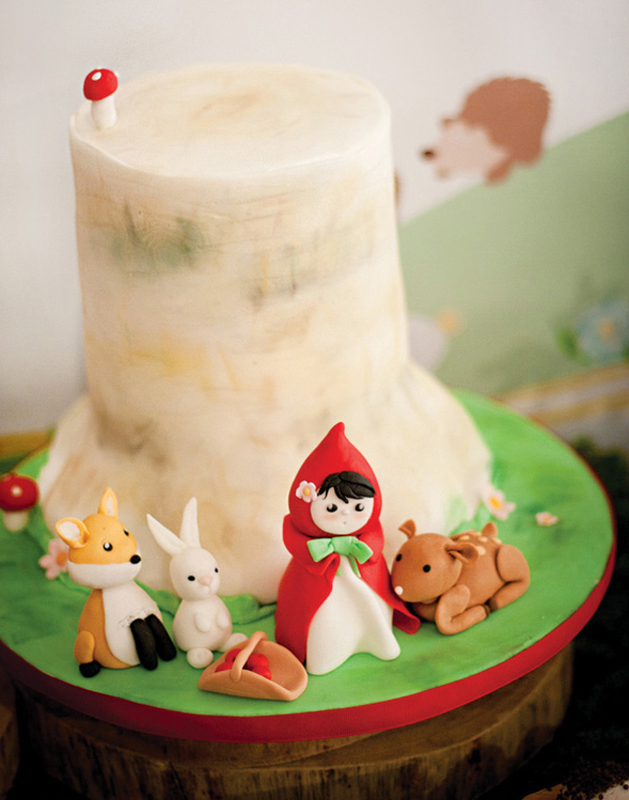 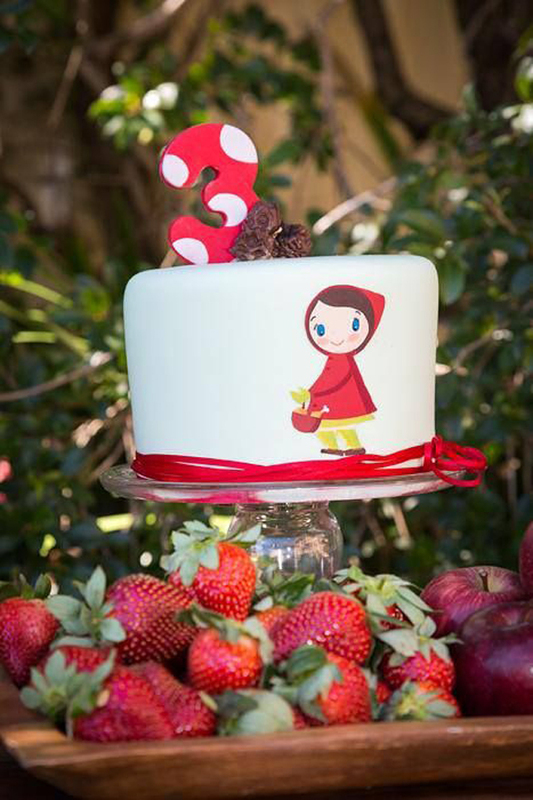 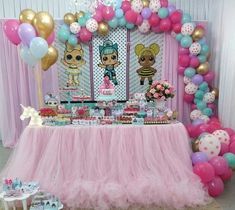 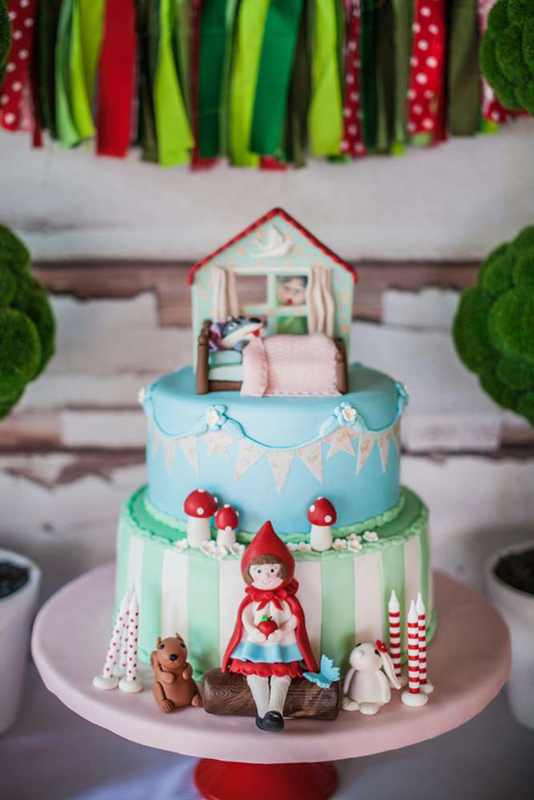 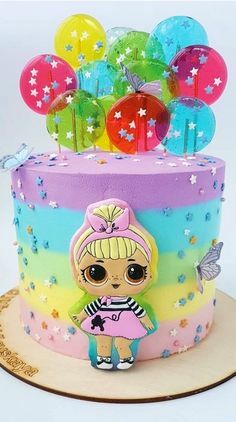 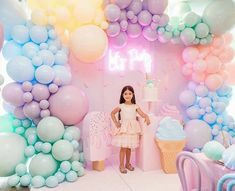 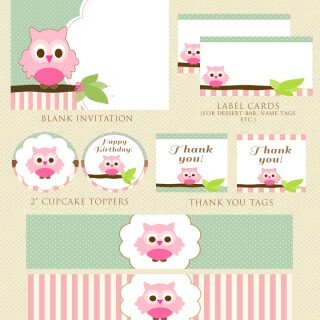 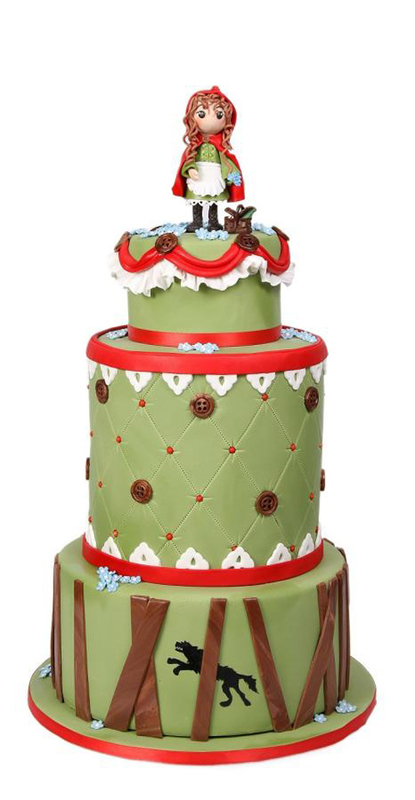 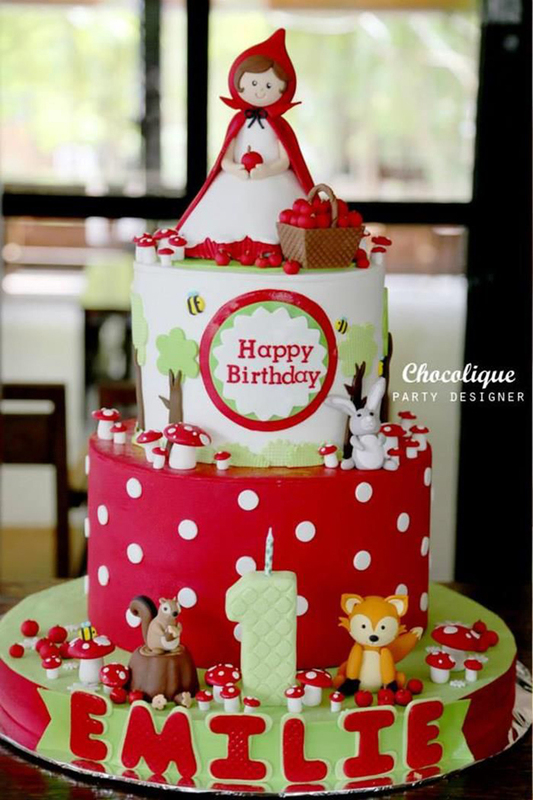 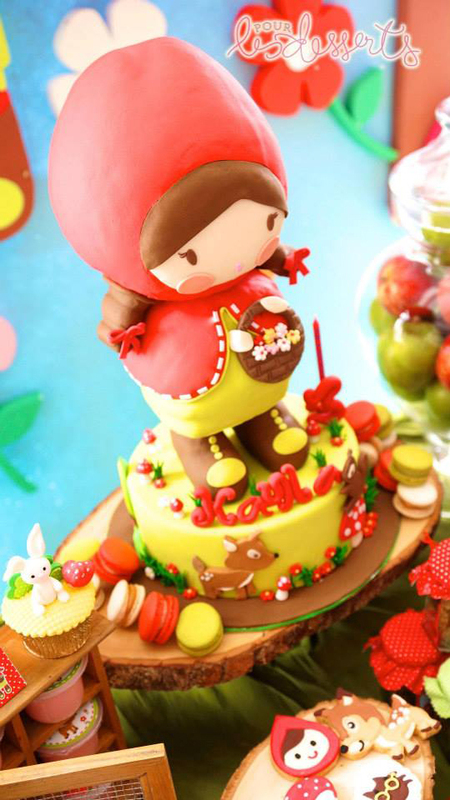 Some of the cakes and parties not only have Little Red, but also include adorable woodland creatures which really blends in perfectly with the Little Red Riding Hood theme. 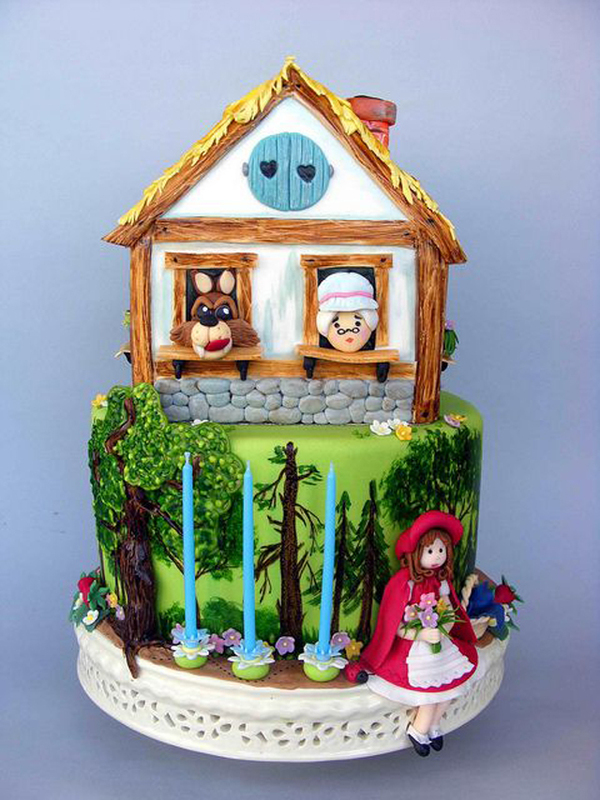 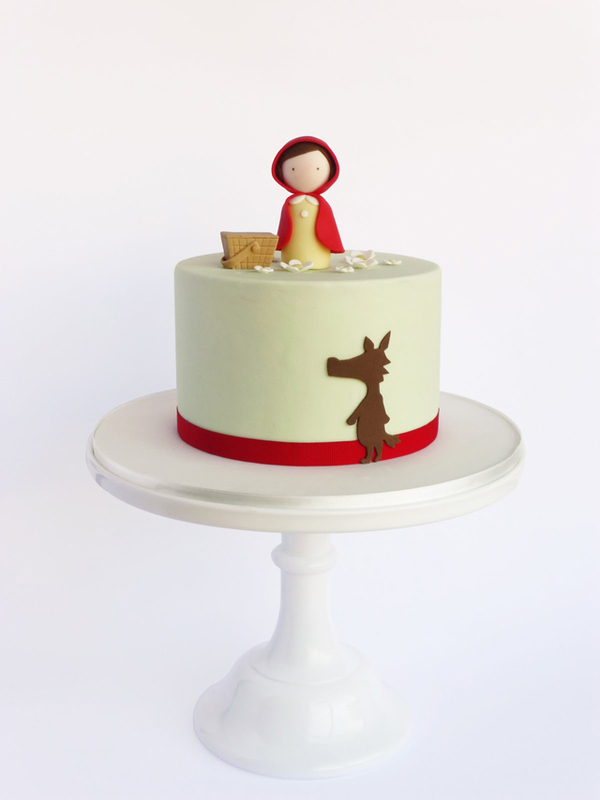 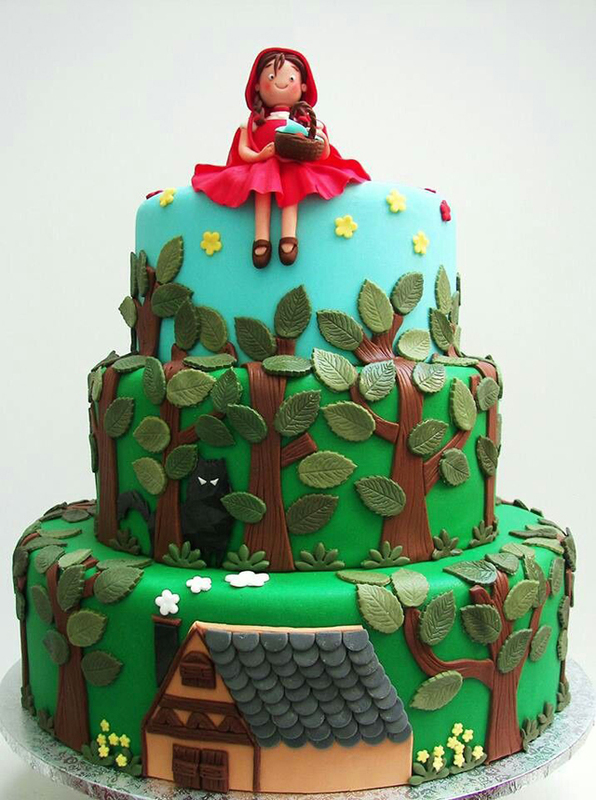 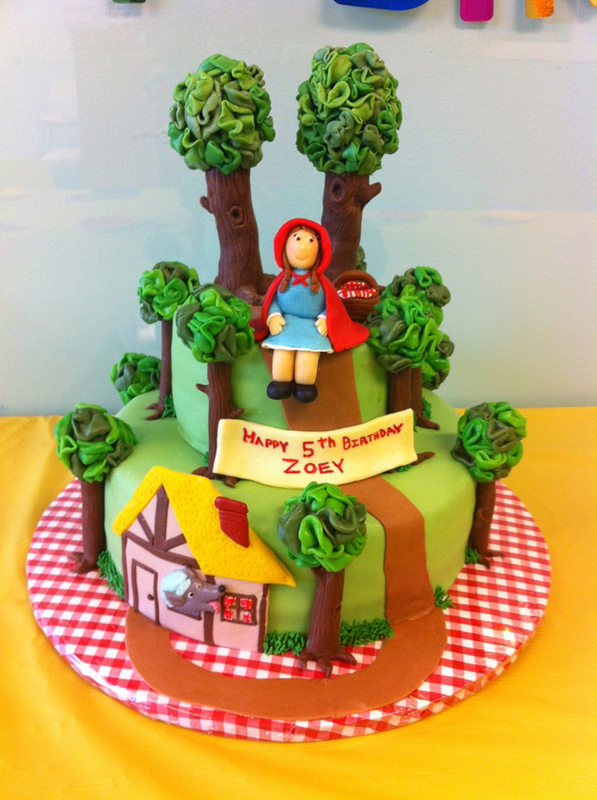 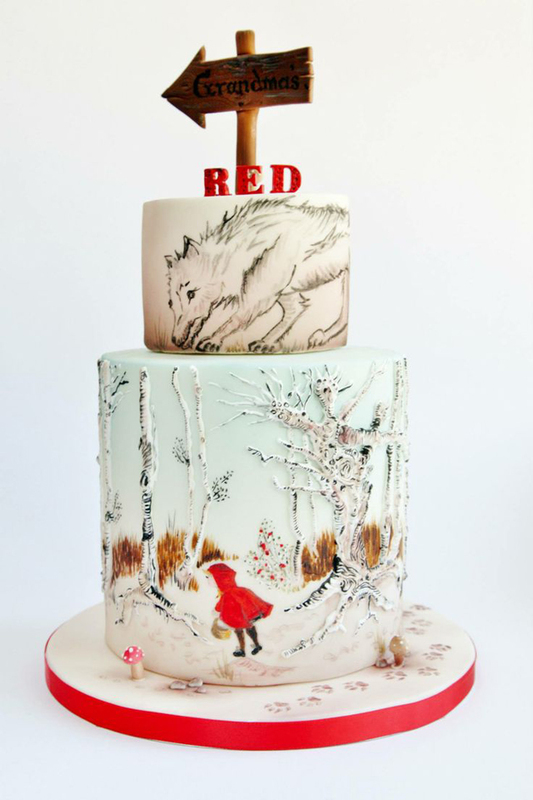 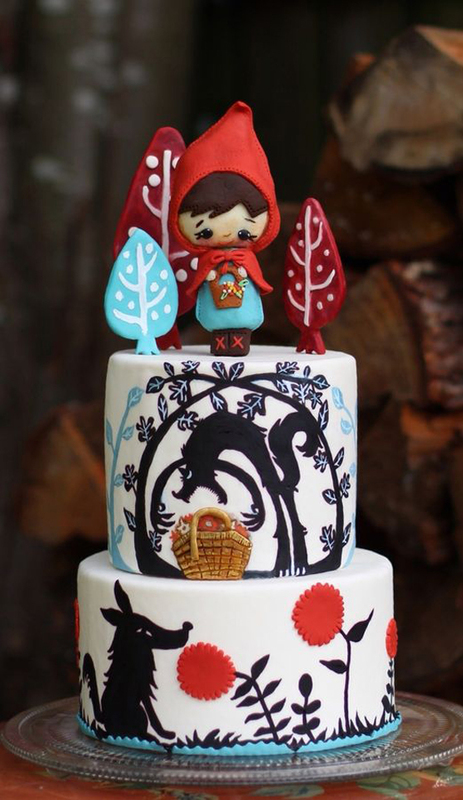 Here are 15 of the most beautiful Little Red Riding Hood cake designs I’ve seen around the web and if you’re looking for more Little Red Riding Hood party inspiration, just click here, here and here.